Even as the average insurance agent grows older (now creeping up on 59! 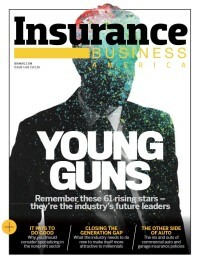 ), there are plenty of young people changing the face of the industry and the insurance service model on its head. Meet 61 of these young professionals that are energizing and revitalizing the business.